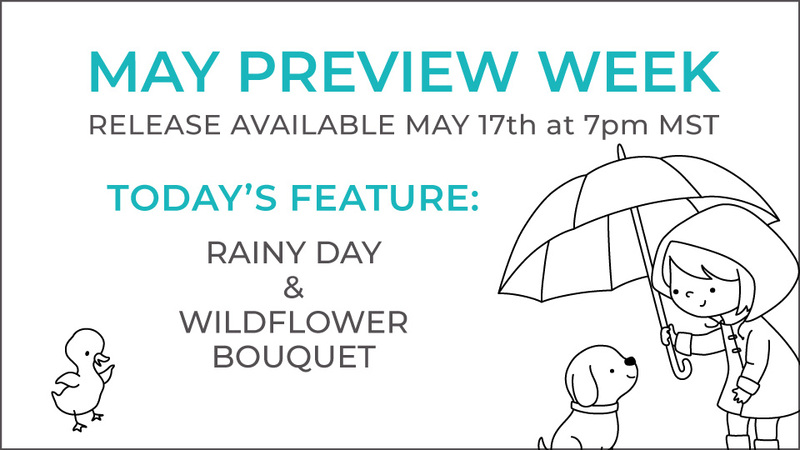 Today we are introducing “Rainy Day” and “Wildflower Bouquet”! 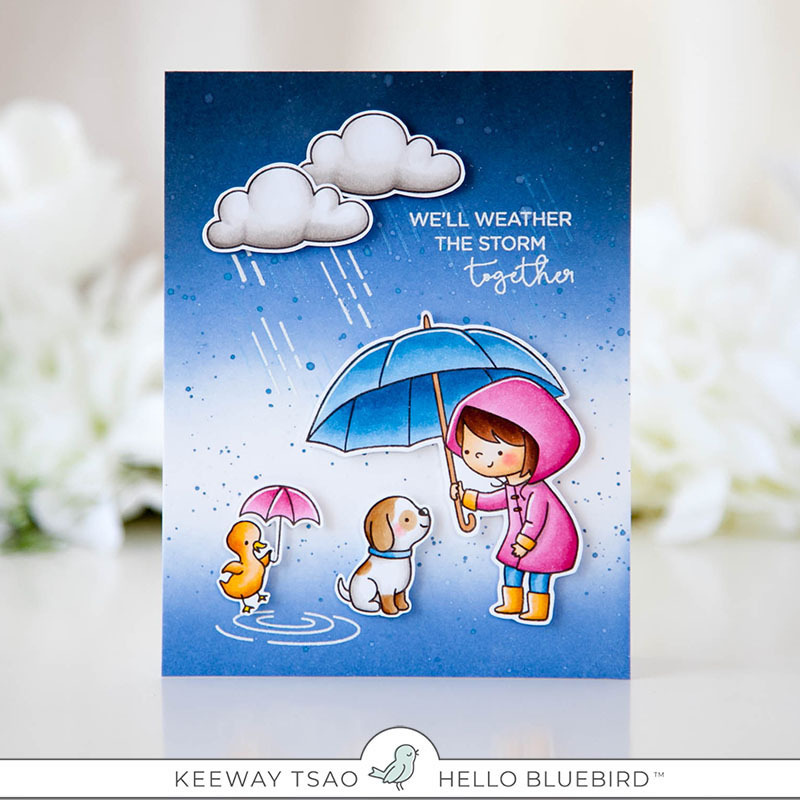 Keeway’s card is also featured on her blog Click Here with even more pictures and all the details! 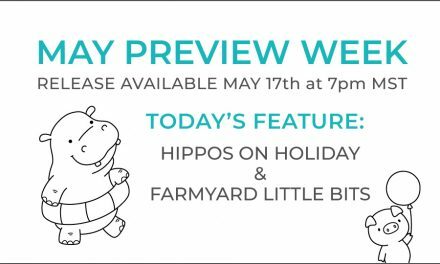 We hope that you will check back with us over the next couple days leading up to the May Release (May 17th)! 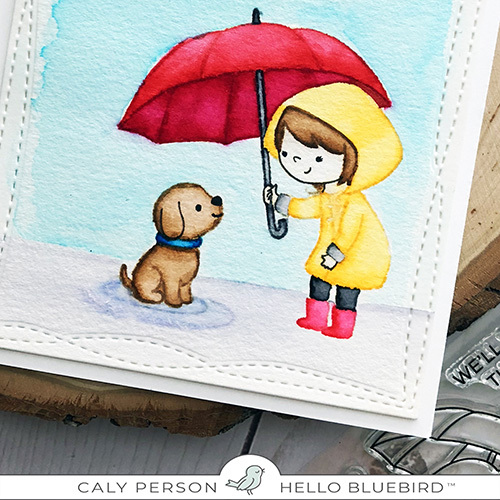 We have many more fun stamp sets, matching companion dies, and stand-alone dies to reveal. 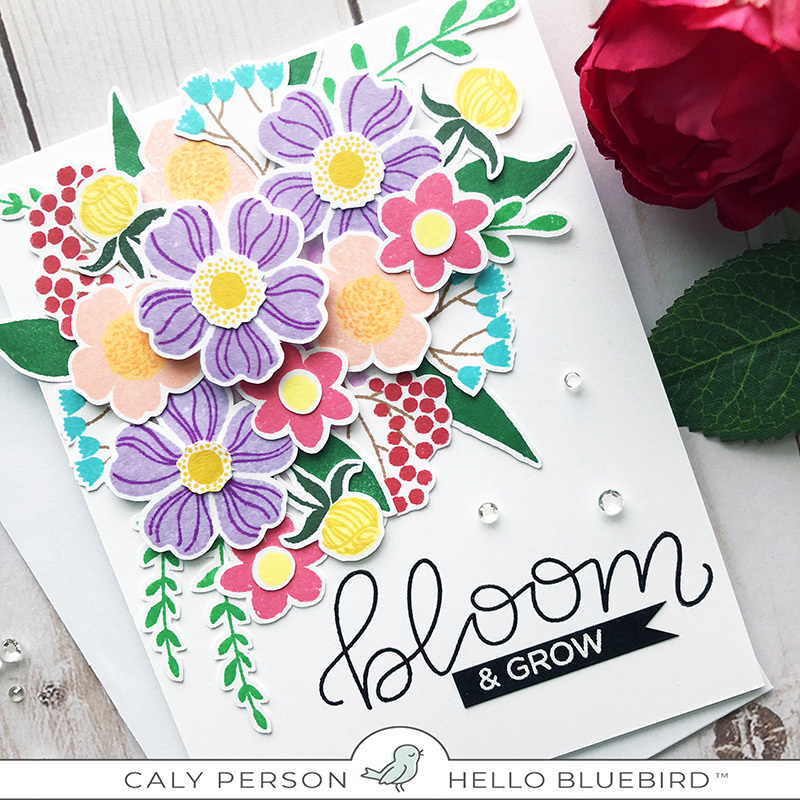 And you won’t want to miss the wonderful creativity and imagination that our Design Team puts into all of these great sample cards! Thank you for stopping by. See you again tomorrow! WOW! So many amazing cards, and so creative. Love the rainy day set, is is so different and fun. The little critters are too cute with the little girl. 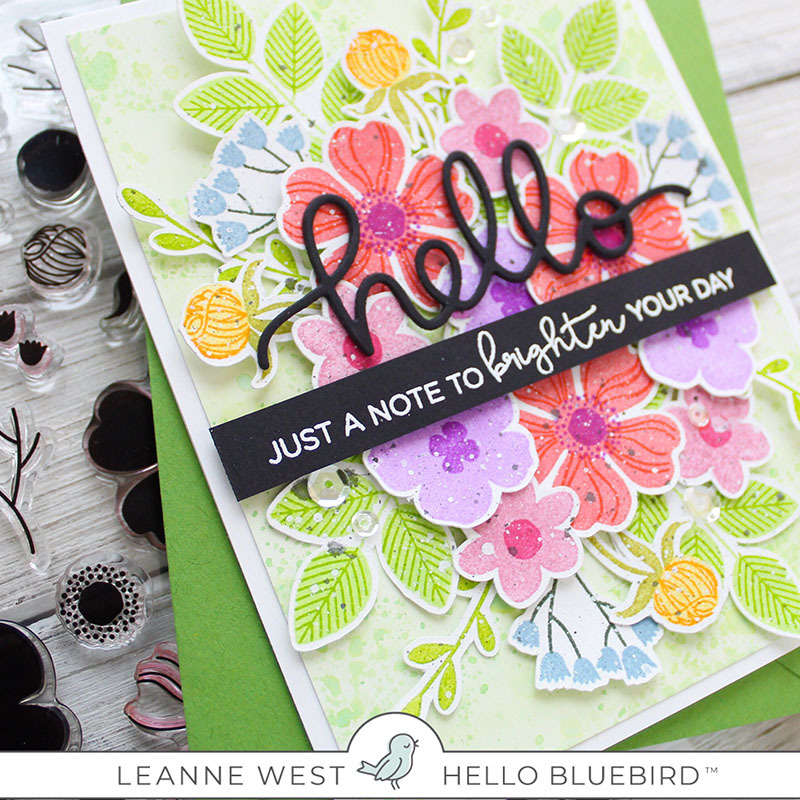 Love the possibilities with the wildflower set, and all the different flowers included…my favourite…pansies! These cards are absolutely darling!! Another must have really is! Love those flowers especially! The set with the girl and the dog, love love!!! 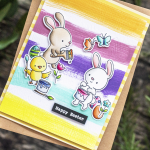 So much cuteness and inspiration with these stamp sets! Oh that little girl sheltering her puppy is precious! I must get this! 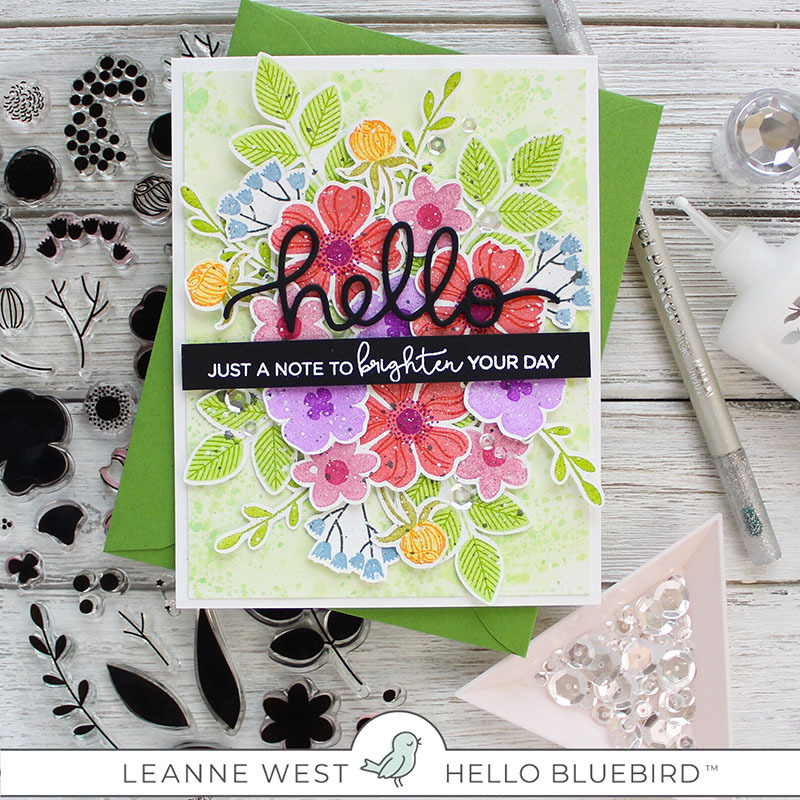 Super cute stamp and lovely cards. Love the DT’s projects! Such sweet and lovely sets! Okay loved yesterday but today you are knocking my socks off! Love love itnall. 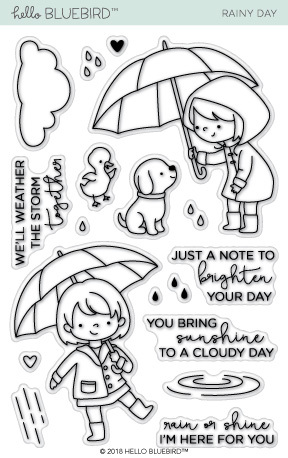 I love the little girl with the big umbrella stamp set ..one of the most adorable sets i have seen in a long time 🙂 Its gorgeous !!!!! Aww! Love the dog and the dancing ducky! Sets featured today! 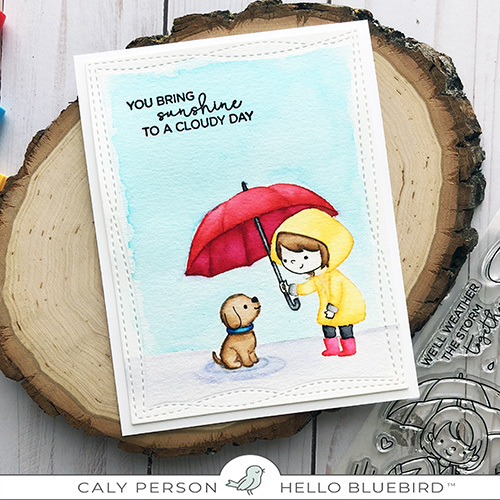 Rainy day is just so adorable. And I love all the designs the team has put together! This is quite possibly the most cheerful post in the history of forever! Such bright colors and vivid detail – I’m just in awe ♥ I think the rain/puddles card is just adorable – fantastic DT inspiration! TFS! Absolutely adorable! Wonderful work on all the projects. They make me smile! Oh my goodness, these are too cute for words! And once again the team samples are so inspiring! Amazing release and all of the projects by the DT members are gorgeous. I’m loving the new wildflower bouquet set too. Yay! 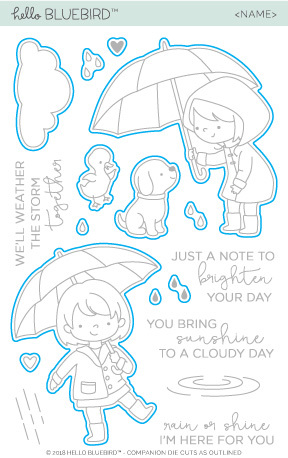 Oh Rainy Day is adorable. The Wildflowers are so pretty. Beautiful DT cards. Oh Man! Need to get my paws on all of these!!! So adorable. Can’t wait for release day! Rainy Day is so sweet and adorable, and those floral stamps are gorgeous! I love the big umbrella for the little girl, because it really leaves room to add any little critter friends underneath. Plus, you have super cute animals all around. The flowers are really cool; you can tell you’ve really thought through all the shapes and layering. I particularly like the pansy one, because that back triangle of darkness would be easy to skip, but it makes such a huge difference in making the pansy come to life. I will definitely be back tomorrow for more fun! THANK YOU SO MUCH FOR ALL THE PERFECT STAMPS YOU MAKE!!! 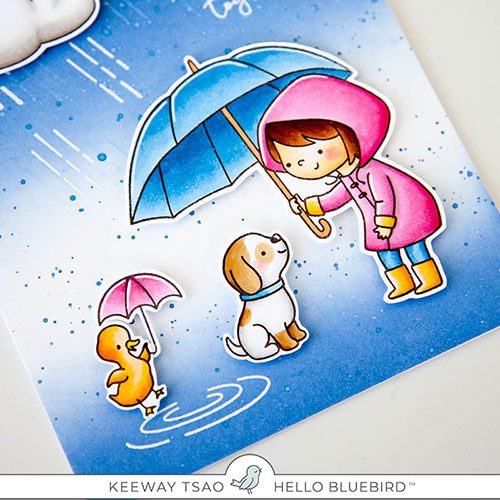 Love the rainy day set, and the cards made by the team with it are simply amazing! 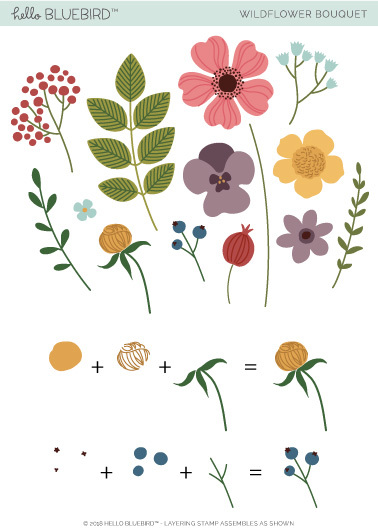 The Wildflower Bouquet set is gorgeous! These sets are fantastic! 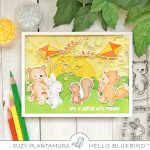 The wildflower set has a lot of shapes that I haven’t seen in other sets, and the Rainy Day set is just adorable. 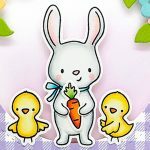 It has a lot of useful sentiments, and that dancing duck is just too cute. I just LOVE that rainy day set!!! The wildflower set is gorgeous! 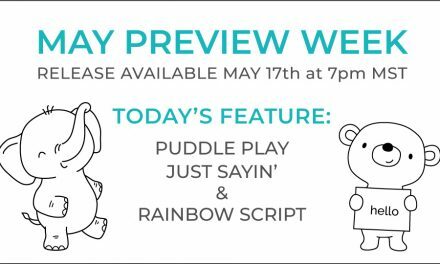 Another great sneak peek!! SO CUTE!!! These cards are just so well done and showcase the new sets so beautifully! Wow amazing Rainy day cards …I am in love with this new stamp set! Love this stamp set. So many possibilities. Super cute. The cards are adorable. Super cute stamps! So excited for this release! Adorable sets! 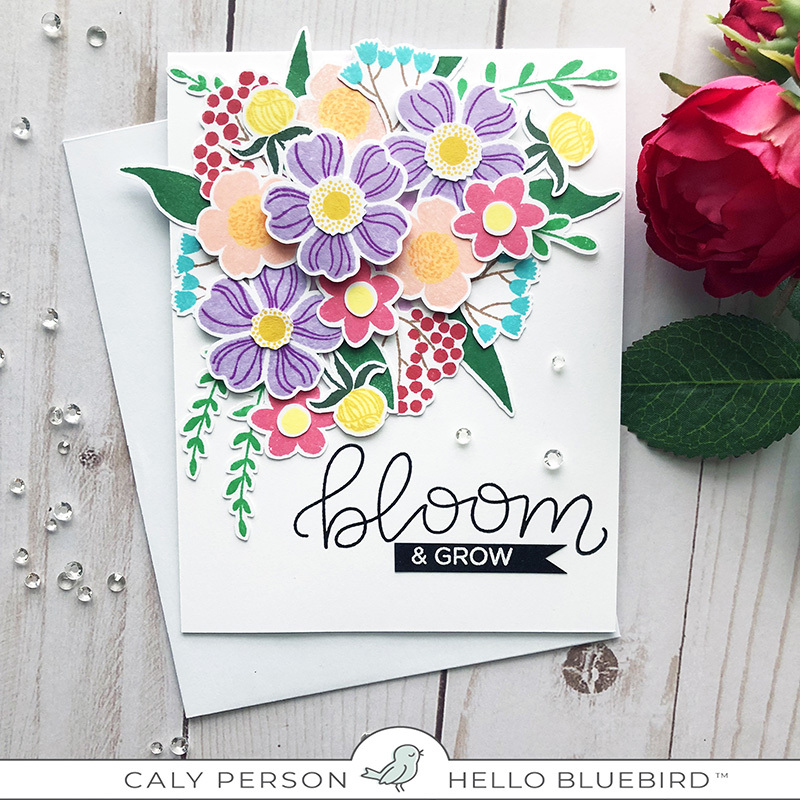 Love the wildflower card! Love both sets but the first one especially is so adorable!!! 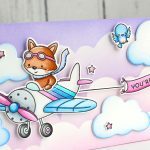 Such adorable sets and wonderful cards! Super cute!!! 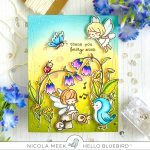 Love the new stamp sets and the card ideas are gorgeous!! Oh, I love the new Rainy Day set! Such cute images and sentiments. Can’t wait to see more projects with that one. Beautiful cards!! The rainy day set is adorable and those flowers are so pretty!! Stunning, love both these sets. Beautiful DT cards too. Adorable!! Thank you for Amazing Products and for the chance to win! !